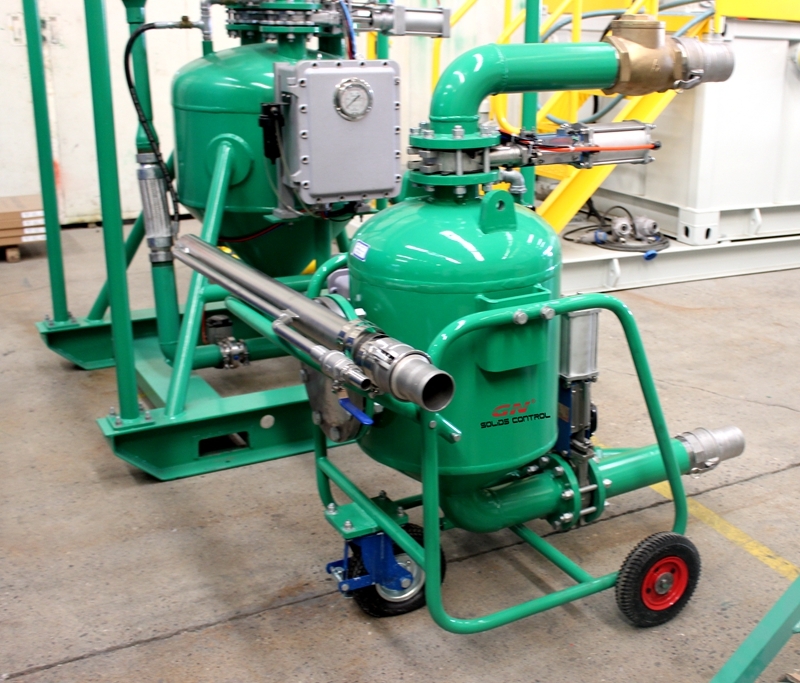 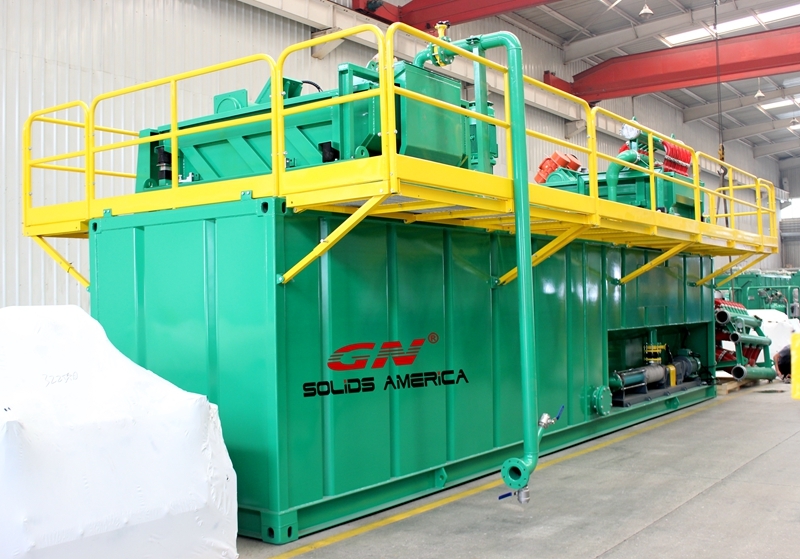 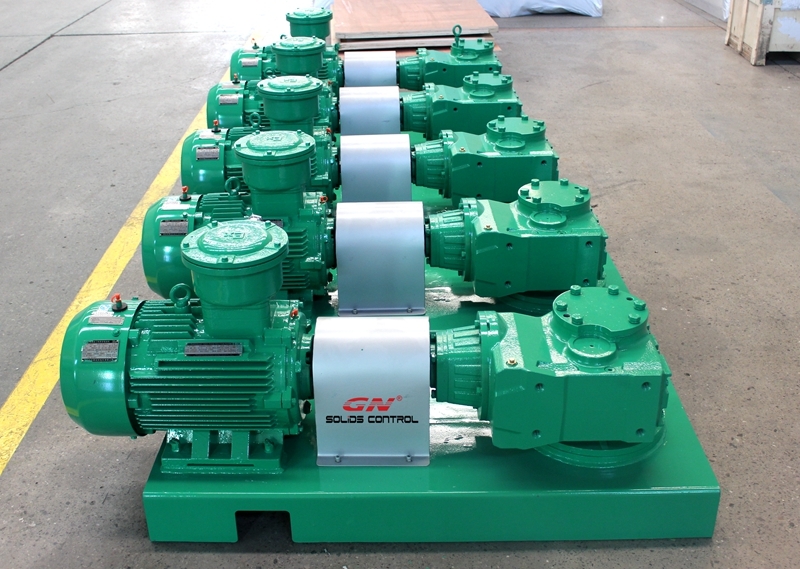 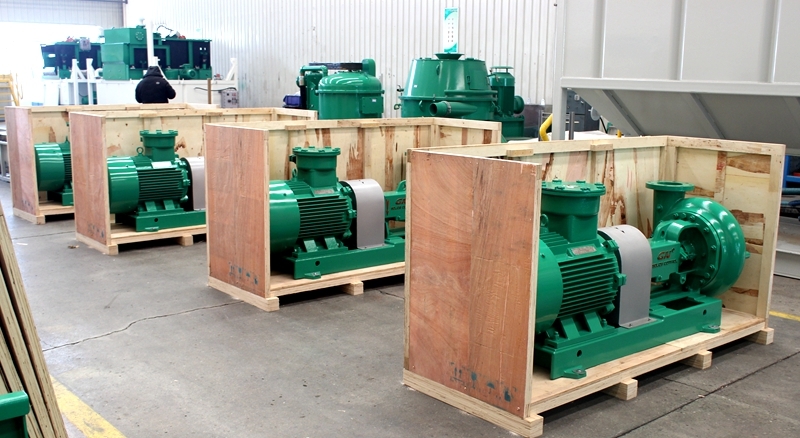 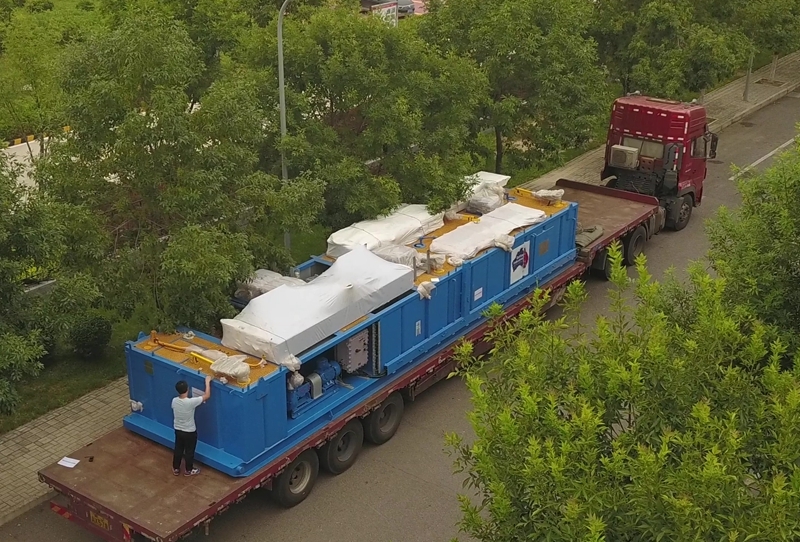 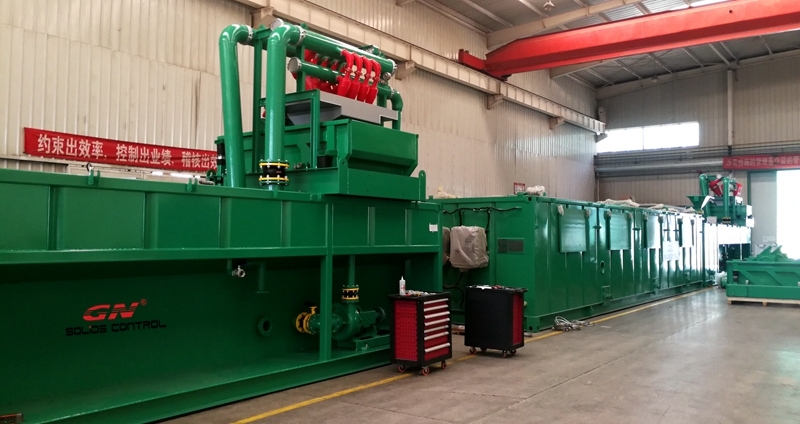 Recently GN solids control shipped one set of high configuration solids control system for workover rig to Australia. 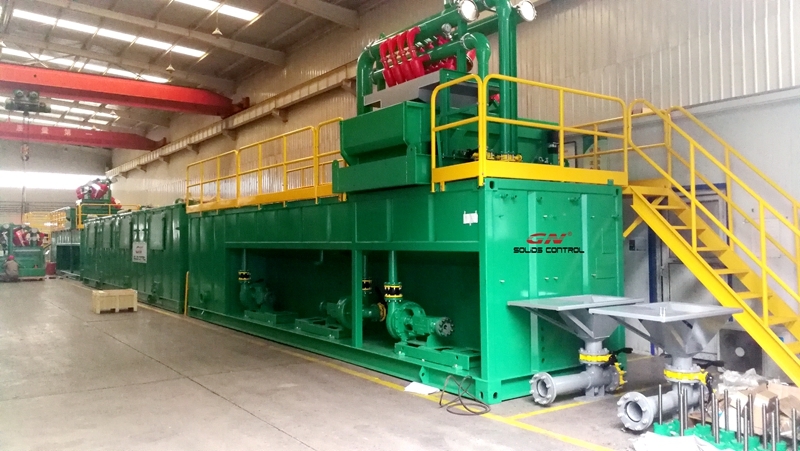 This is not the first unit mud tank system working in Australia, we have over 30 sets of mud recycling system to Australia, we have experience to manufacture solids control system which can meet the Australia explosion proof and safety standard. 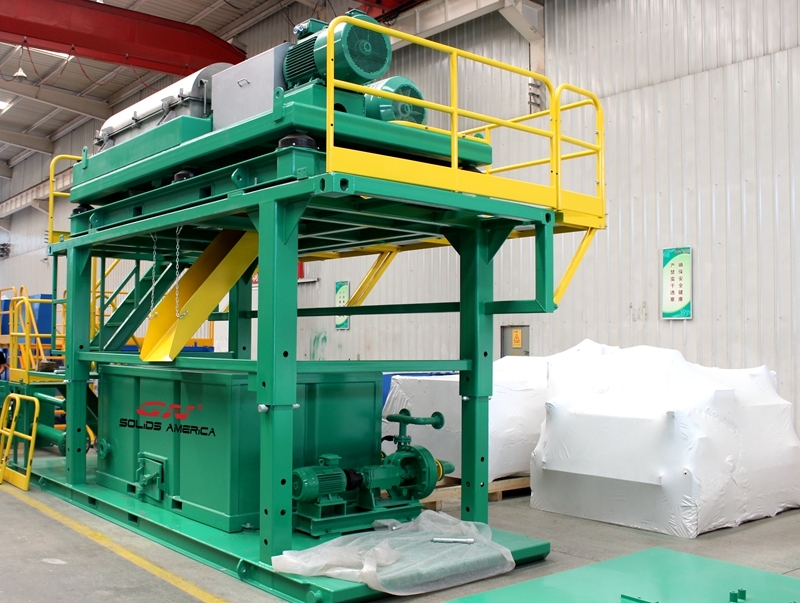 1) 2 units of shale shaker installed on the shaker tank for cleaning the drilling fluids, with mud agitator, mud gun, etc accessories, we have 3 panel shale shaker and 4 panel shale shaker for option, all installed composite material shaker screens. 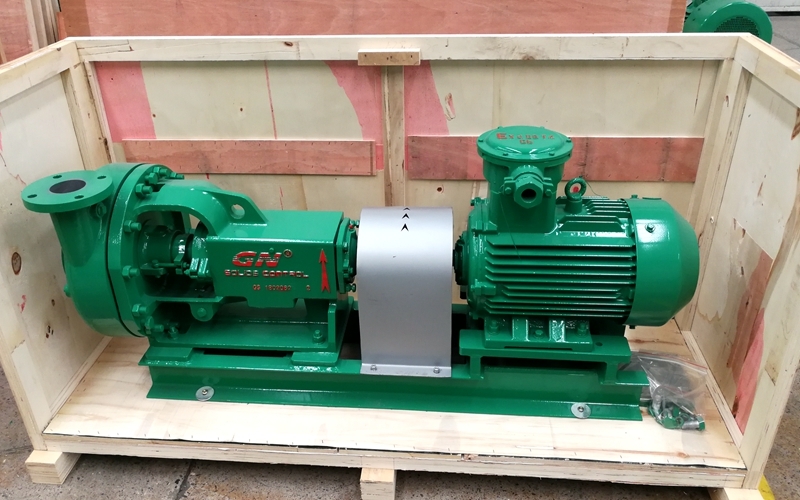 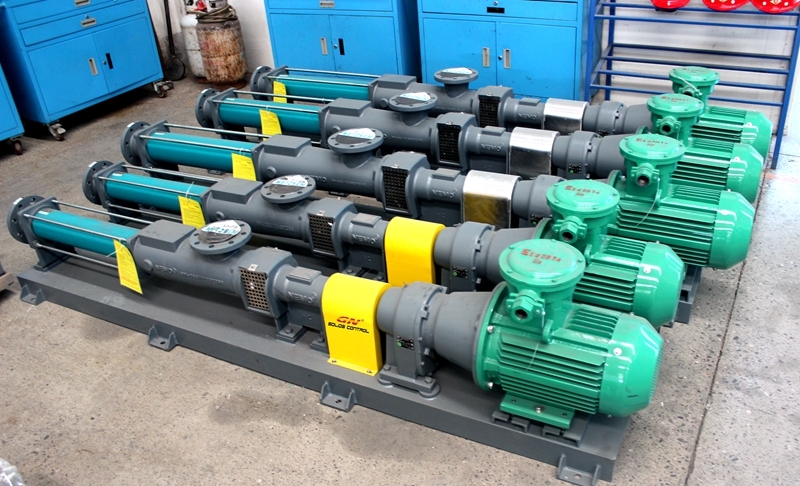 2) 2 units of mixing pump, 1 units of venturi hopper installed on the mixing tank for adding chemicals to prepare for the new drilling fluids, with mud agitator, mud gun, walkway, handrails, stairs, valves, fittings, flexible hose, connection pipeline, etc. 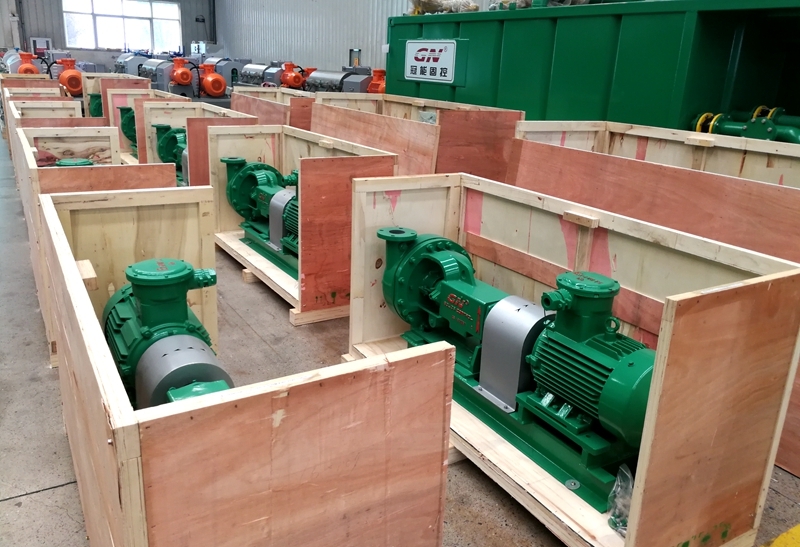 The clean gate is with high position gate valve type for convenient cleaning of each compartment, we will try to design the clean gate in the middle of each compartment. 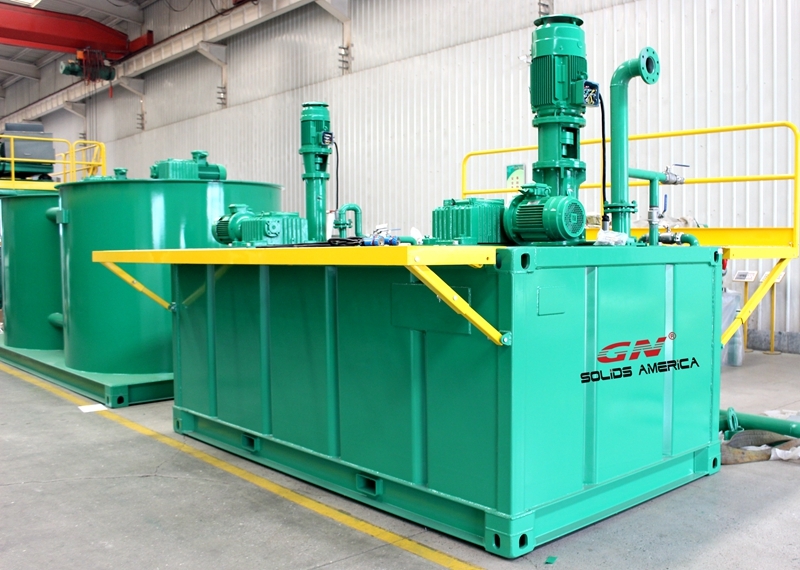 3) The painting and coatings are comply with Australia safety standard, the the tank top surface is fixed with high strength glass fiber reinforced plastics for better UV protection as per client’s request.